We are pleased to announce that we are a main sponsor of Brantham Badgers FC, as Sunday League side with fixtures around East Anglia. Look out for them playing in your area. 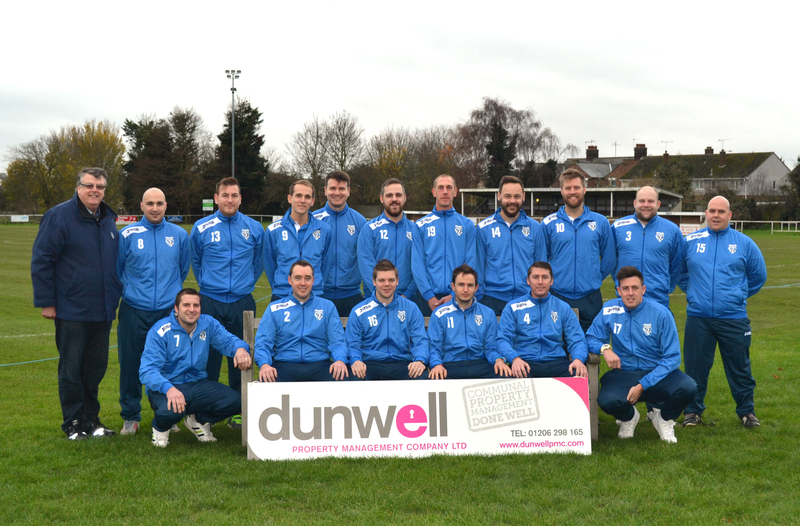 This team picture in their Dunwell tracksuits was taken at their most recent home game when they are really did do well by beating their opponents who had not lost for TWO years! That’s the DUNWELL factor for you!